A faint hint of pink in the colour, the scent of honey and jasmine on the nose....this is one seductive bottle. Moscato is a traditional Italian style of semi-sweet, semi-sparkling dessert wine, originally hailing from Piedmont in North-Western Italy. Now made all around the world in various guises, it is the perfect thing for fruit-based desserts and great for picnics. Low in alcohol, a light fizz and very drinkable - this example is a cracker. Loads of peach, white pear and lychee, topped with alluring scents of jasmine and hibiscus. 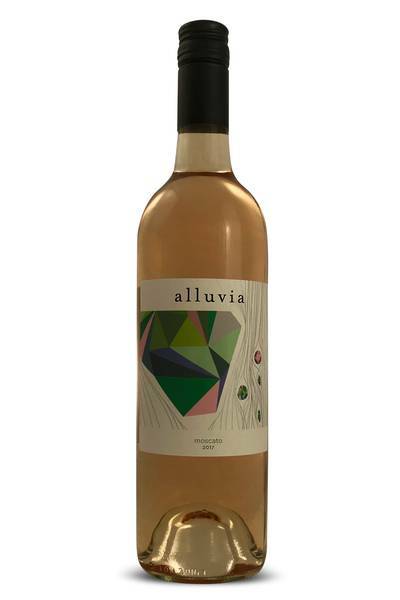 The sweetness is in balance with the acidity and makes it eminently drinkable. Bring on the sunshine! A faint hint of pink in the colour, the scent of honey and jasmine on the nose....this is one seductive bottle. Mmm, Moscato. This wine style is really having its moment in the sun right now, and rightly so - it’s absolutely gorgeous, and surprisingly versatile when it comes to food pairing. 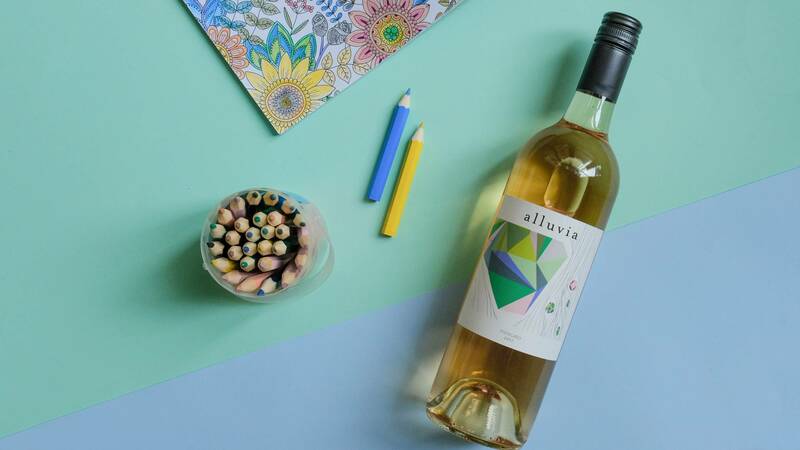 Naturally, this wine is going to go brilliantly with pretty much any fruit-based dessert (a better pairing for an Aussie pavlova would be hard to find), but we’ve also been really impressed with how well it matches with savoury dishes, too. We love this Moscato with Portuguese salt cod dishes, for example - that light sweetness really cuts through the salt beautifully. Try it also with Vietnamese dishes and spicy Szechuan cooking, or with a spread of antipasti and charcuterie.